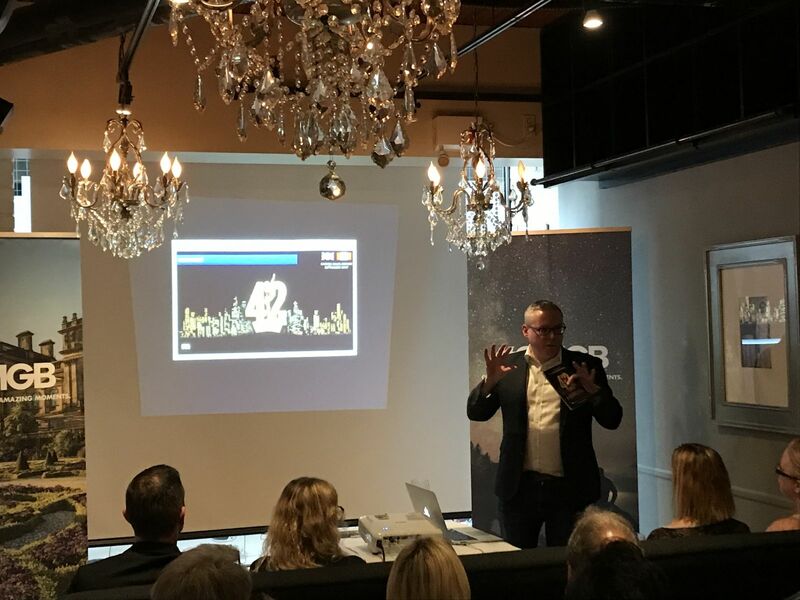 Jonathan has recently been in Toronto as part of our Canada sales mission, connecting key British tourism suppliers with buyers from Toronto & Greater Canada. 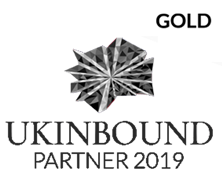 The made team has just returned back to London from the annual AGTO Showcase Weekend, this year held at the Park Royal Hotel in Warrington. The event saw over 200 of AGTO’s group organiser and associate members from all over the UK and abroad. The weekend involved networking and promoting business programmes, social events and FAM trips to local attractions including Tatton Park. 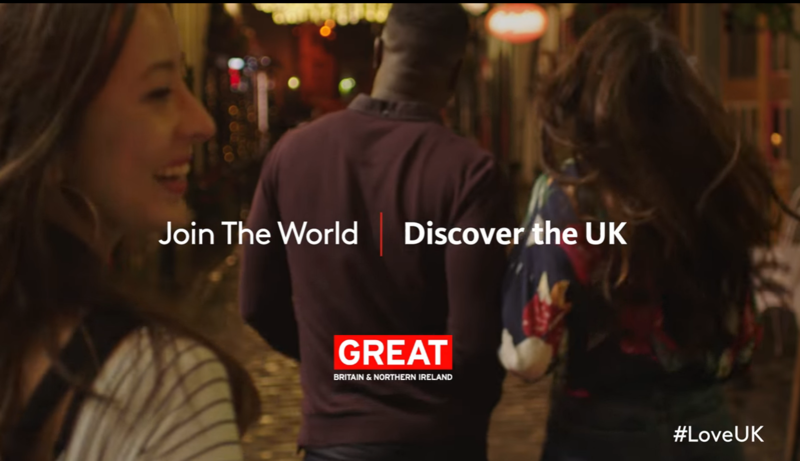 VisitBritain have announced they are set to launch a UK-wide tourism campaign aimed at young people from Great Britain and Northern Ireland encouraging them to take a holiday at home. According to statistics, 16-to-34 year olds took almost 1.4 million fewer holidays in 2016 compared to a decade ago. 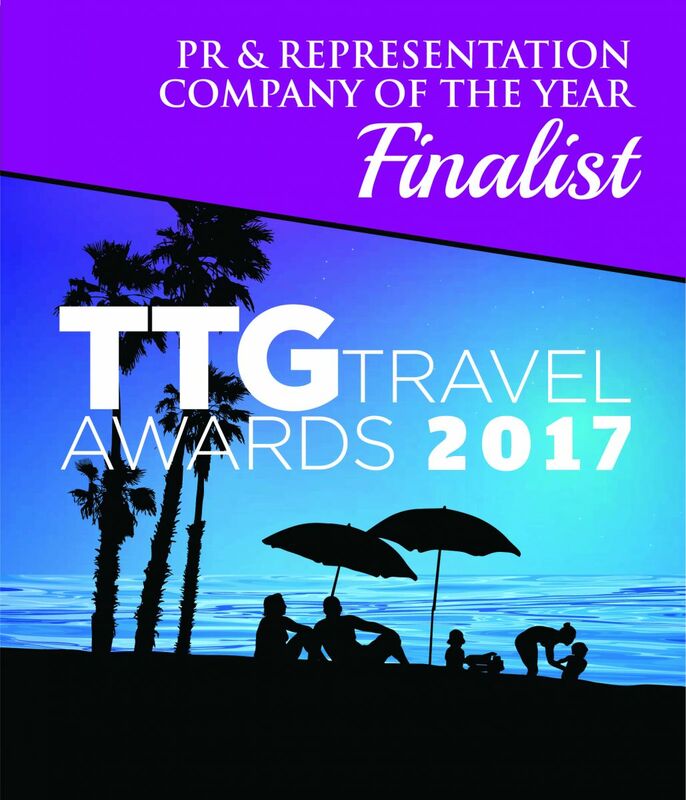 made has been shortlisted as a finalist for PR & Representation Company Of The Year in the TTG Travel Awards 2017. 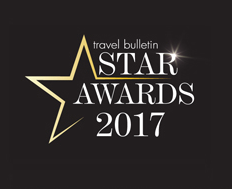 2017 saw Travel Bulletin celebrating 21 Years of Star Awards and to mark this special anniversary, the prestigious awards Gala dinner was held at London's 5 Star Langham Hotel for the second year running. 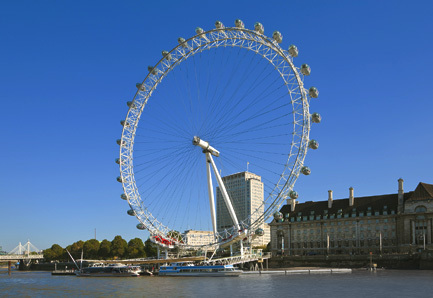 The Mayor of London has today launched a new tourism plan, as the capital prepares to welcome increased visitor growth over the next 8 years. 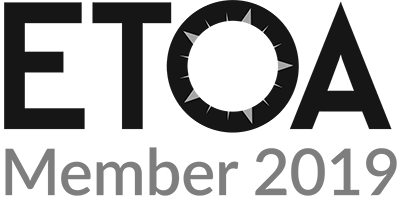 made COO Vince has just returned from Albuquerque in New Mexico USA from the 2017 SYTA Annual Conference.